Here's a look at budget smartphones including the Reliance JioPhone 2 and Xiaomi Redmi Go among others that go on sale this week. 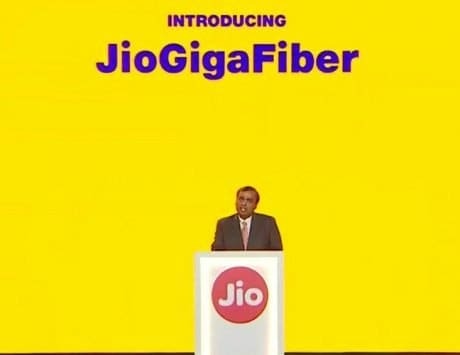 The most exciting and happening segment among the other flagship and mid-range categories is the budget segment. Here phone makers constantly try to offer the best features and specifications, and battle for the crown of the top spot. 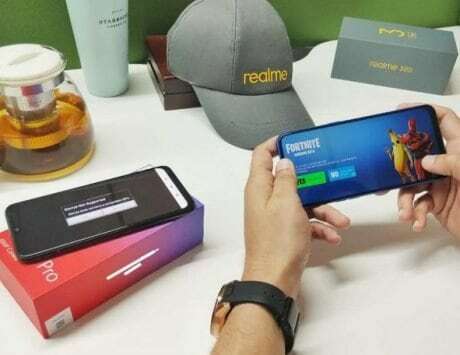 In the past few months, we have witnessed good price-to-performance ratio smartphones from brands like Xiaomi and Realme. 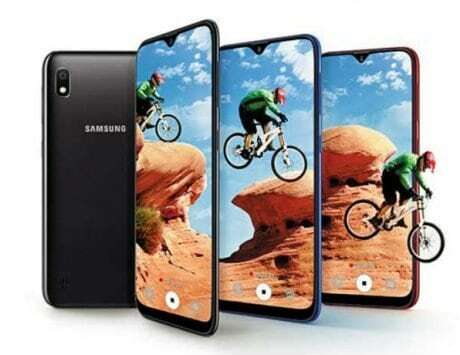 Samsung has also thrown its hat into the ring with its Galaxy M30 by offering a triple rear camera setup and a massive 5,000mAh battery at a budget price. Apart from the Galaxy M30, the Xiaomi Redmi Note 7, Redmi Note 7 Pro, Redmi Go and the Realme 3 are all set to go on sale this week. If you are interested in buying a feature phone then you can purchase the Reliance JioPhone 2 as it goes on sale this week..
Samsung’s latest budget Galaxy M30 smartphone will go on sale on April 2 via Amazon India. You can also purchase the handset via Samsung‘s online store. The sale will commence at 12:00PM in the country. The device is priced at Rs 14,990 for the base 4GB RAM and 64GB internal storage. If you are interested in the higher 6GB RAM and 128GB storage variant, you can get it for Rs 17,990. As for the specifications, the Galaxy M30 packs a 6.4-inch full HD+ Super AMOLED Infinity-U display along with 19.5:9 aspect ratio and runs Android 8.1 Oreo OS. It is powered by an Exynos 7904 octa-core chipset. Samsung has fused a triple rear camera setup, which includes a 13-megapixel primary RGB sensor, a 5-megapixel depth sensor, and a 5-megapixel ultra-wide angle lens. It is kept alive by a 5,000mAh battery with fast charging support. Both the latest Redmi Note 7 and Redmi Note 7 Pro smartphones from Xiaomi will go on sale on April 3 via Flipkart and Xiaomi’s own mi.com at 12:00 PM. The base 3GB/32GB variant of the Redmi Note 7 will cost you Rs 9,999, while the top 4GB/64GB model is priced at Rs 11,999. The Redmi Note 7 Pro, on the other hand, will be available for Rs 13,999 (4GB RAM), while the top model with 6GB RAM will cost Rs 16,999. As far as specifications are concerned, both the units offer a 6.3-inch Full HD+ display, a 13-megapixel selfie camera, and a 4,000mAh battery with support for fast charging. The Redmi Note 7 is powered by a Snapdragon 660 SoC, while the Redmi Note 7 Pro is built around a Snapdragon 675 SoC paired with Adreno 612 GPU. Optics wise, the Redmi Note 7 is equipped with a dual rear camera setup, comprising of a 12-megapixel sensor and a 2-megapixel sensor. 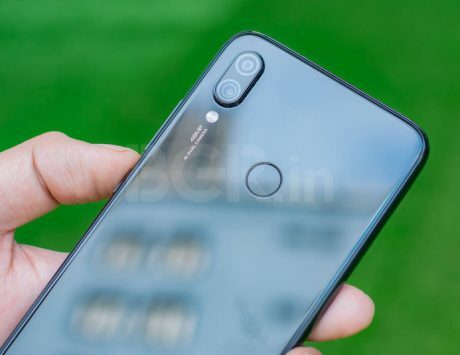 The Redmi Note 7 Pro, on the other hand, offers a 48-megapixel primary sensor and 5-megapixel depth sensor. The Realme 3 is scheduled to go on sale on April 2 at 12:00PM via Flipkart. 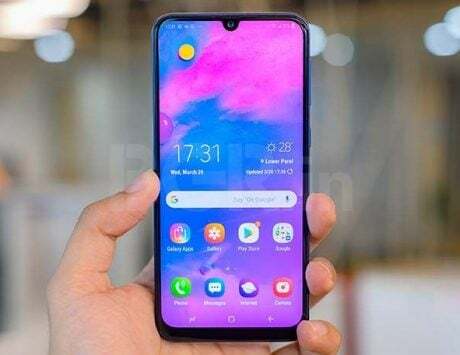 On the same date, the Samsung Galaxy M30 will also be available for purchase. 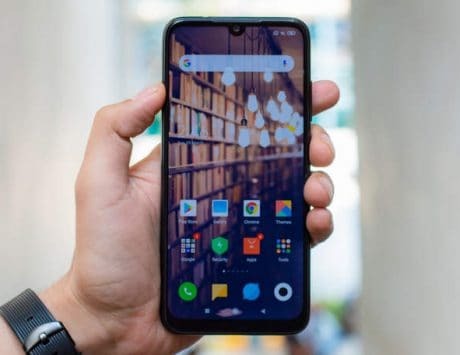 The handset was launched with a price tag of Rs 8,999 for the 3GB RAM/32GB storage variant and Rs 10,999 for the 4GB RAM/64GB storage configuration. 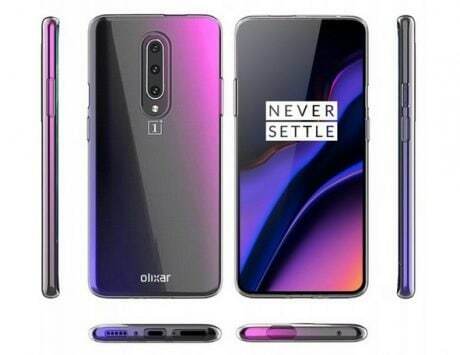 For the price, customers will get a tall 6.2-inch display along with 19:9 aspect ratio, a MediaTek Helio P70 octa-core CPU and a large 4,230mAh battery. It runs Color OS 6.0 based on Android 9 Pie OS. It comes with a combination of a 13-megapixel + 2-megapixel dual rear camera system and a single 13-megapixel camera sensor for selfies. The Redmi Go, which is Xiaomi’s first to join Google’s Android Go club, is all set to go on sale on April 4. The entry-level smartphone will be available for purchase via Flipkart and Xiaomi’s own mi.com. You can get the cheapest Xioami phone for Rs 4,499 for the 1GB RAM and 8GB internal storage. The Redmi Go ships with Android 8.1 Oreo (Go Edition) OS, and also offers support for over 20 regional languages, and Google Assistant in Hindi. 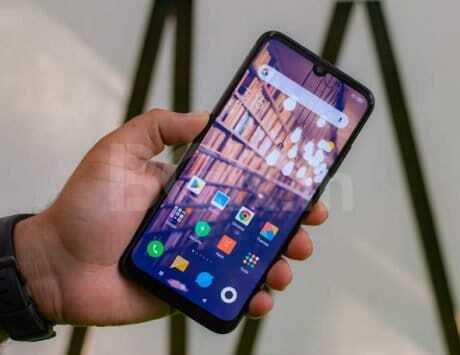 The device bears a 5-inch HD display, a Qualcomm Snapdragon 425 SoC, a single 8-megapixel rear camera, a 5-megapixel selfie camera, 3,000mAh battery. The dual-SIM smartphone also supports 4G VoLTE, Bluetooth v4.1, FM radio, and more. JioPhone 2, which is the second version of Reliance Jio‘s 4G feature phone, will go on sale on April 4 at 12 noon via Jio’s website. The feature will be available for Rs 2,999. Coming to the specifications, the device packs a 2.4-inch QVGA display and supports 4G connectivity. It features a full QWERTY keyboard. The handset comes with 512MB RAM and 4GB storage option, which is expandable up to 128GB via microSD card. There is a single 2-megapixel rear camera, and a 0.3-megapixel selfie camera for selfies. With this phone, one can also use Facebook, WhatsApp, YouTube, Google Maps and Google Assistant. The JioPhone 2 support 4G VoLTE and packs a 2,000mAh battery.